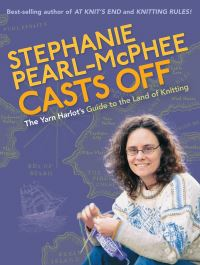 If you ever wanted to try your hand at board loom knitting here is all the information you'll need to get started. 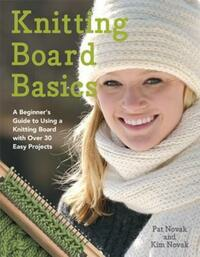 Knitting boards differ from looms as the material created is thicker and double sided. 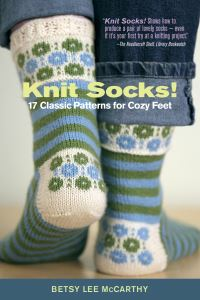 They have become a popular tool as they are easy to use and projects knit up quickly. Pat and Kim Novak, entrepreneurs and designers behind the Authentic Knitting Board company, share their expertise on how to use their popular boards. 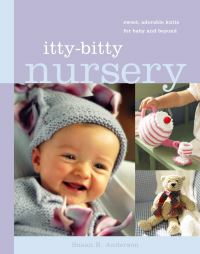 Covered in detail are core techniques, shown in step-by-step, close-up photography, along with easy-to-follow directions. 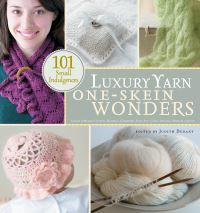 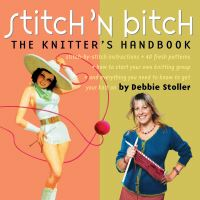 All aspects are covered from the basics to more advanced techniques, so whether you're just learning to cast on, working basic stitches, or looking for solid advice on how to shape and join sleeves or add finishing details such as pompoms or a drawstring, you'll find everything you need to get started and more. 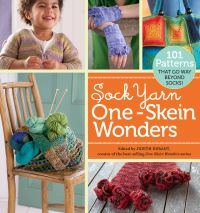 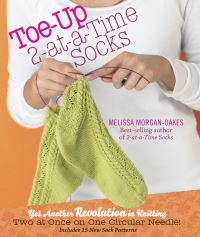 With complete directions for thirty-three projects, ranging from easy to difficult, starting with fast and fun weekend projects like a colorful tote and advancing to more complicated projects, like a striped button-up jacket, this is the perfect introduction to board knitting.